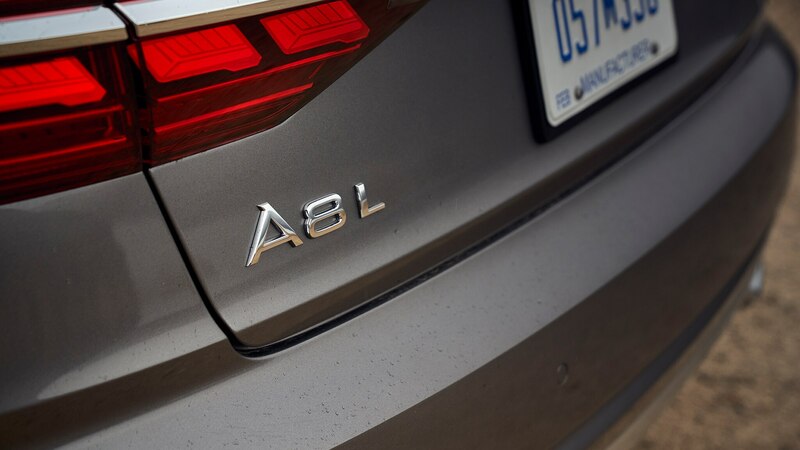 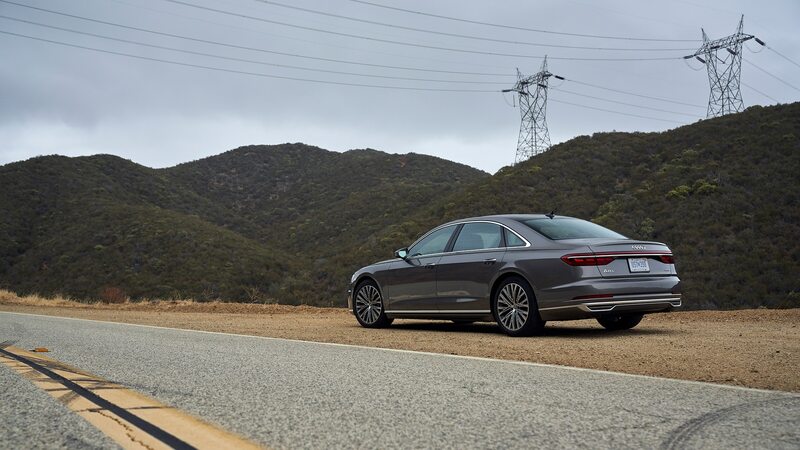 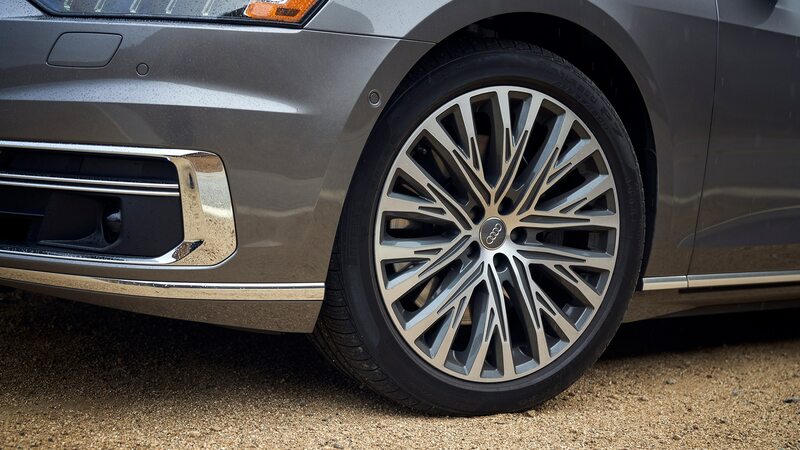 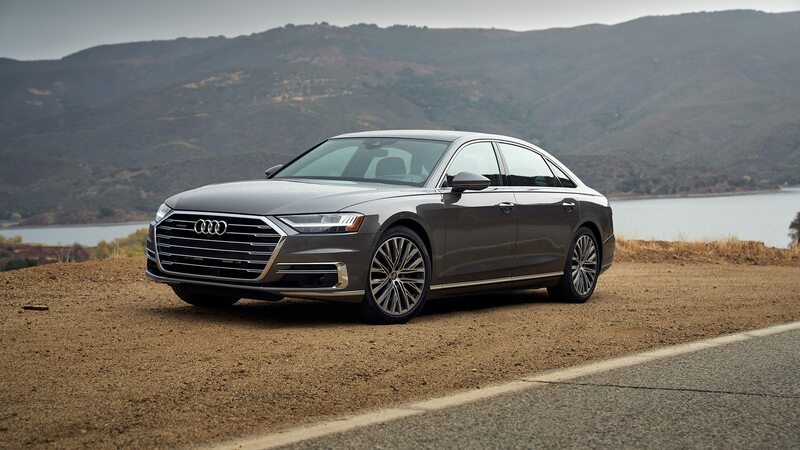 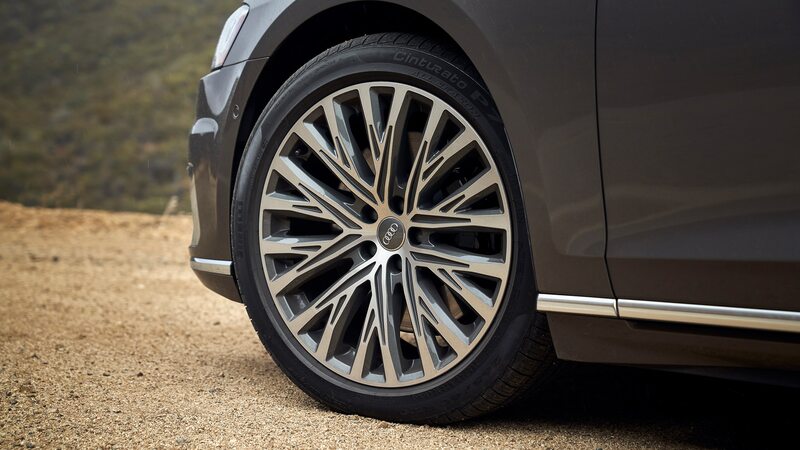 The Audi A8L was among the 24 standout vehicles competing for a coveted 2019 Automobile All-Stars award. 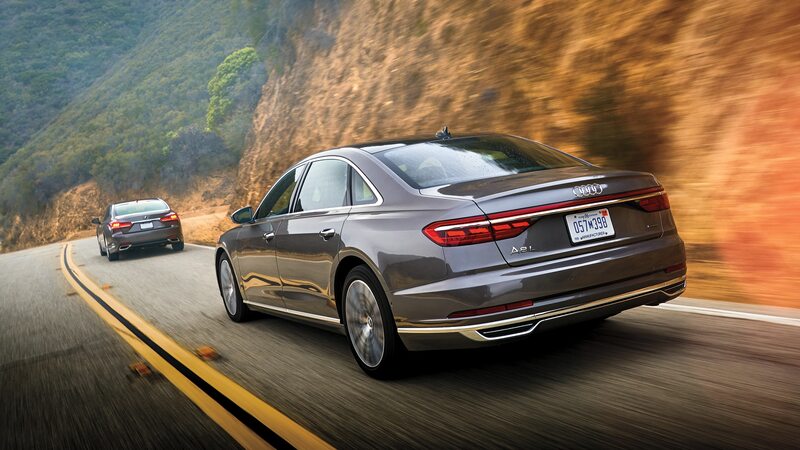 See the rest of the field here, and go here to see the winners! 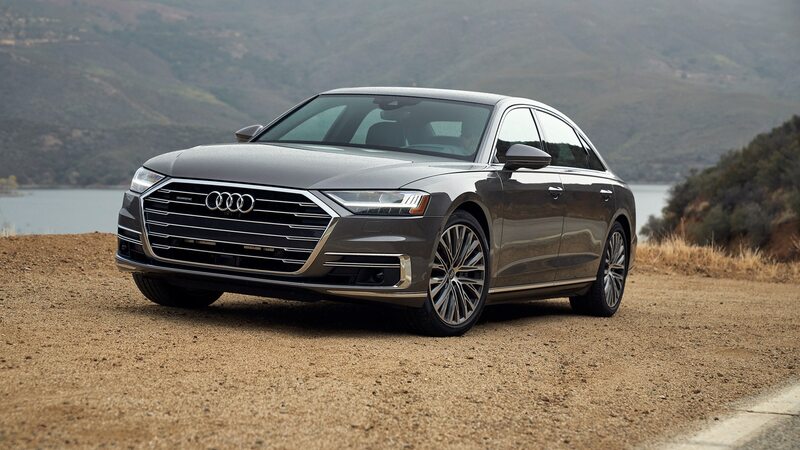 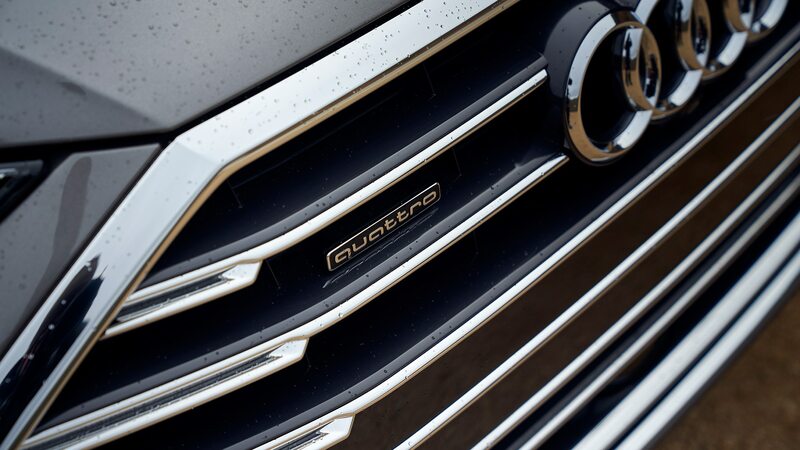 Audi’s A8 has always been something of an outlier in the full-size luxury sedan space. 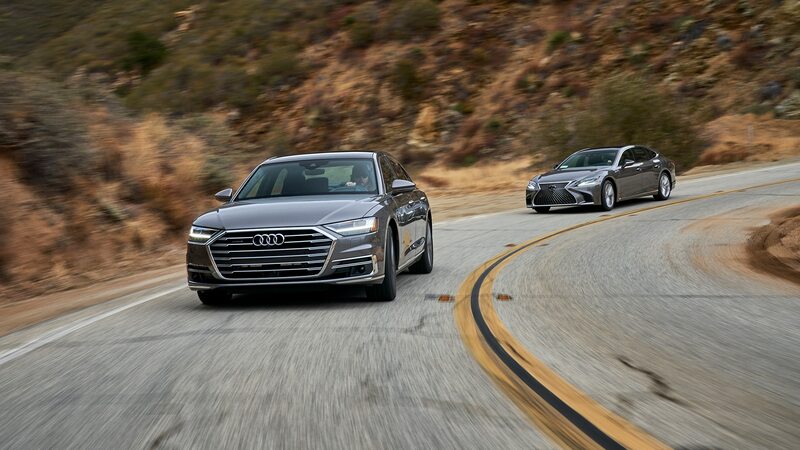 In the U.S. at least, executive types (and those who want to appear as such) tend to lean toward the Mercedes-Benz S-class or BMW 7 Series, which are better-known rolling status symbols. 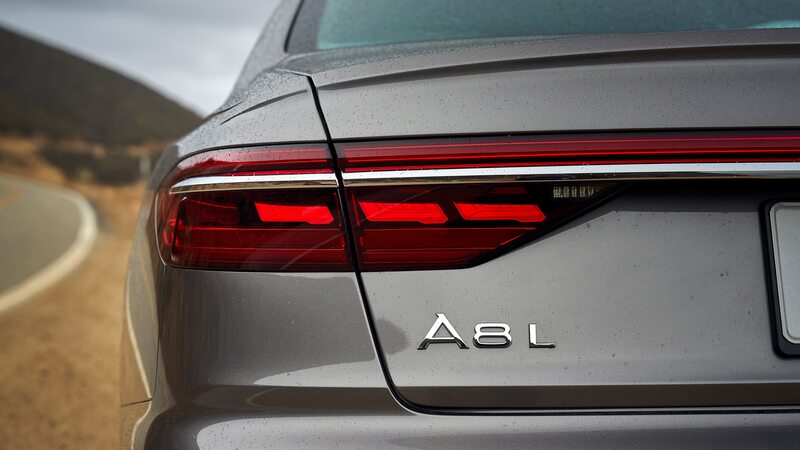 But the A8’s under-the-radar approach has given it an image as sort of a “thinking man’s” luxury car—you don’t buy an A8 to integrate with the 1-percenter herd. 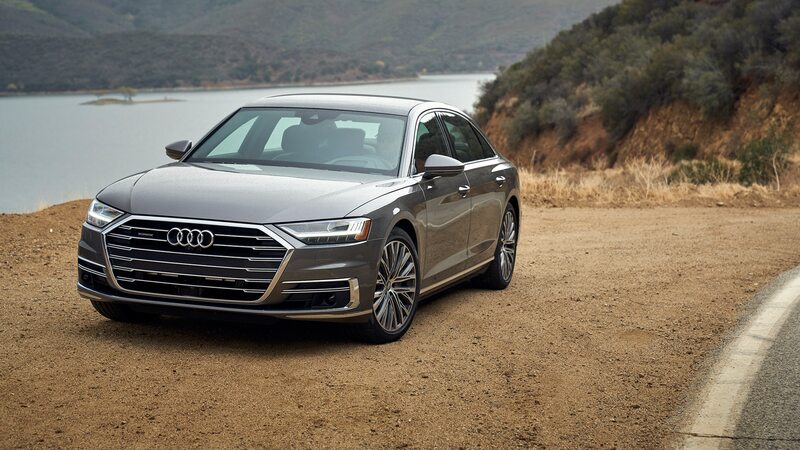 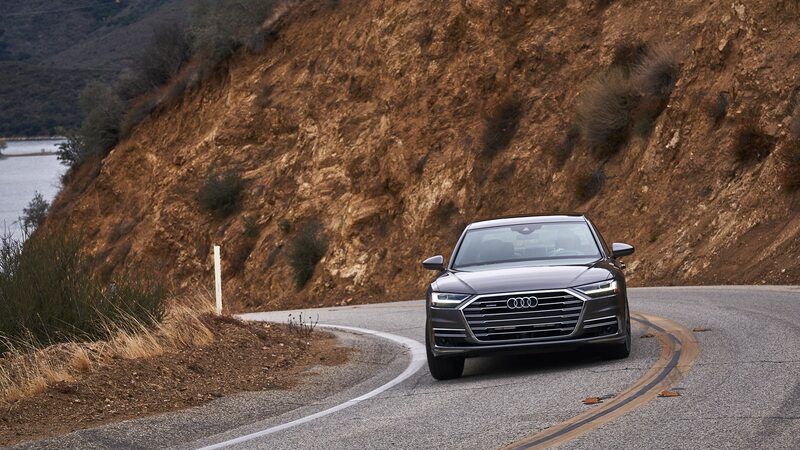 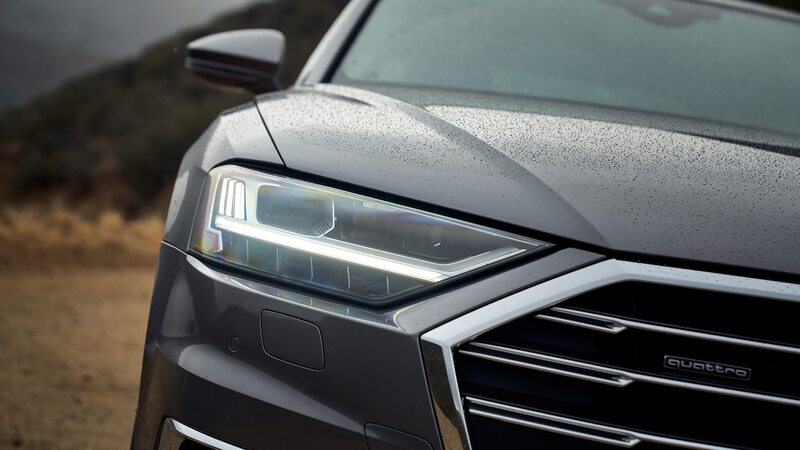 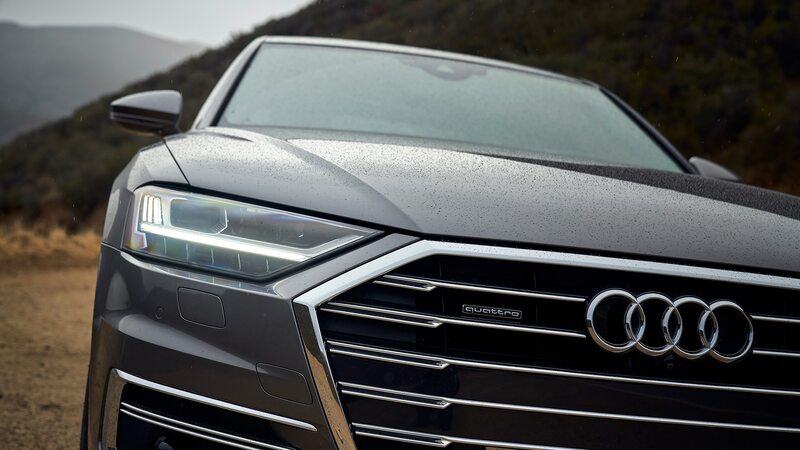 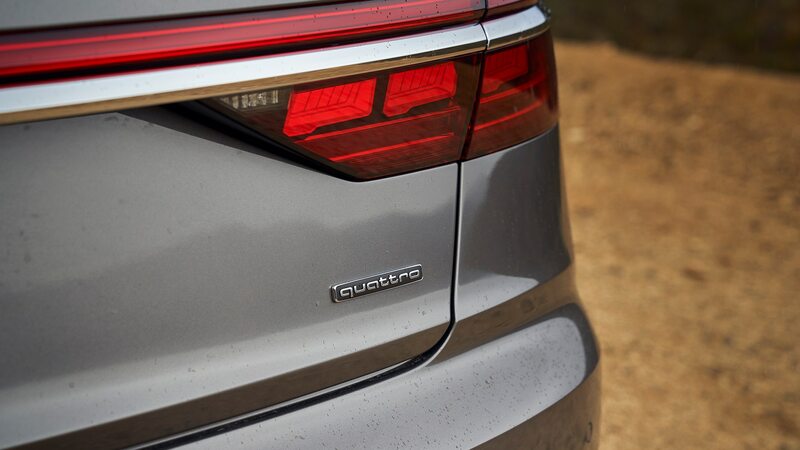 For the 2019 model year, Audi completely rethought the A8 with a sleek but simple exterior design and a touchscreen-heavy interior that has forgone as many buttons and switches as it reasonably can—Audi claims there are some 35 fewer hard controls than in the outgoing car. 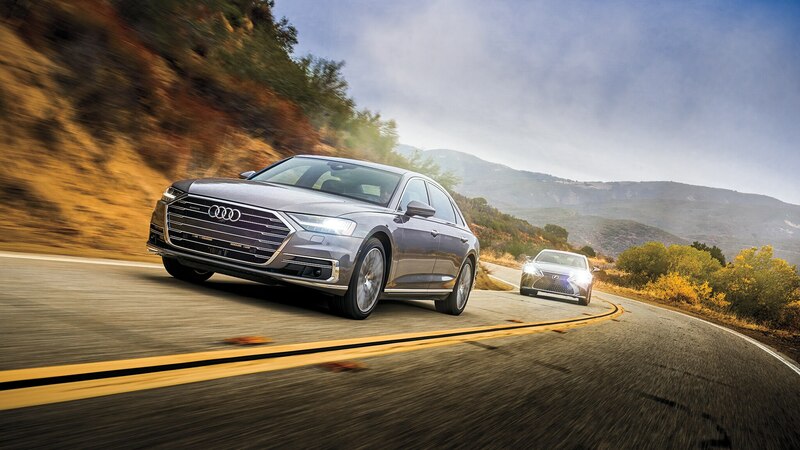 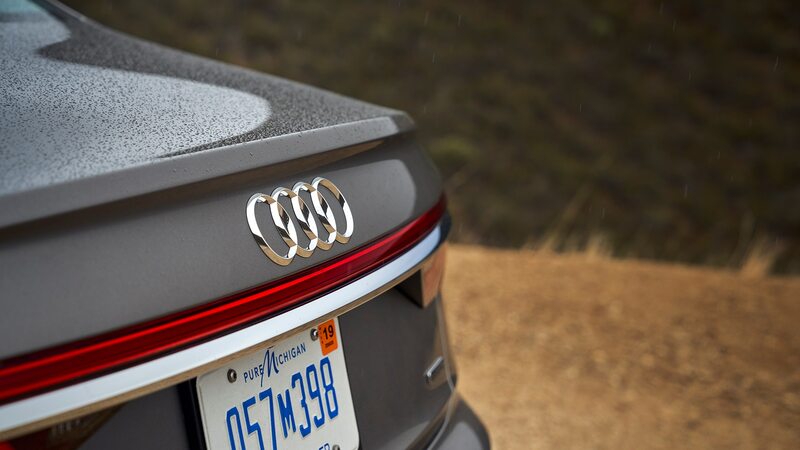 But is the new-generation A8 as well-developed a flagship luxury sedan as its highly regarded competitors? 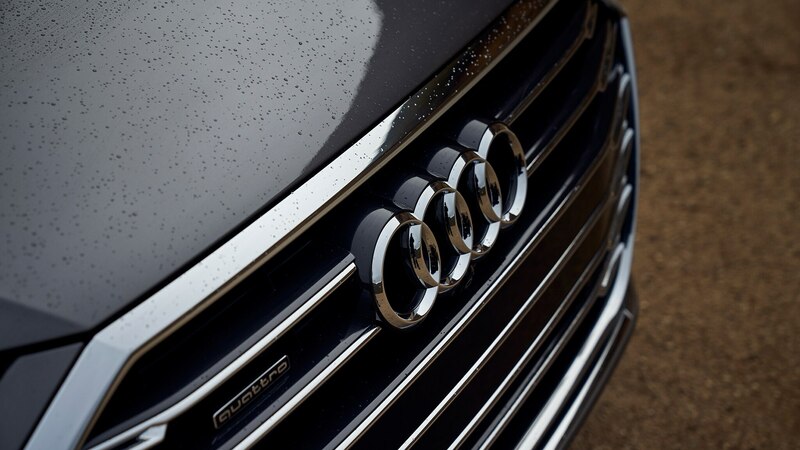 Our editors were split in that decision. 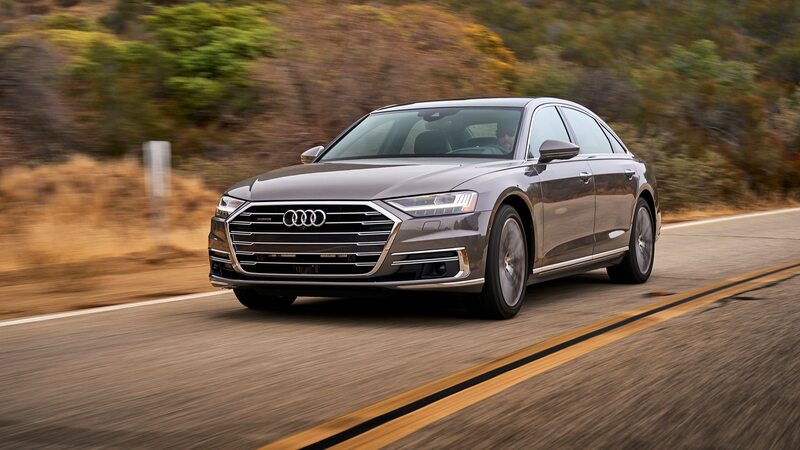 Most judges found Audi’s 3.0-liter turbocharged V-6 (paired to an eight-speed automatic and supported by Audi’s 48-volt mild hybrid system) under the hood of the base A8 willing and able, the chassis response light and nimble (belying the car’s 4,751-pound curb weight). 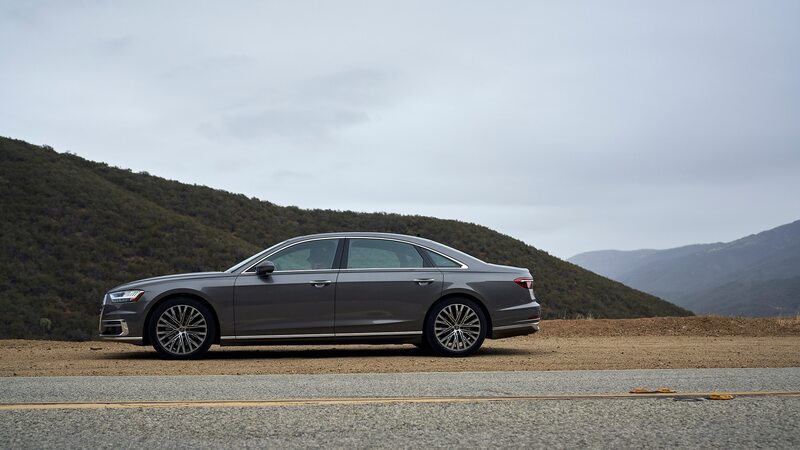 Its interior is simultaneously spacious, gorgeous, and recording-booth quiet—quieter than the Lexus LS‘s, even. 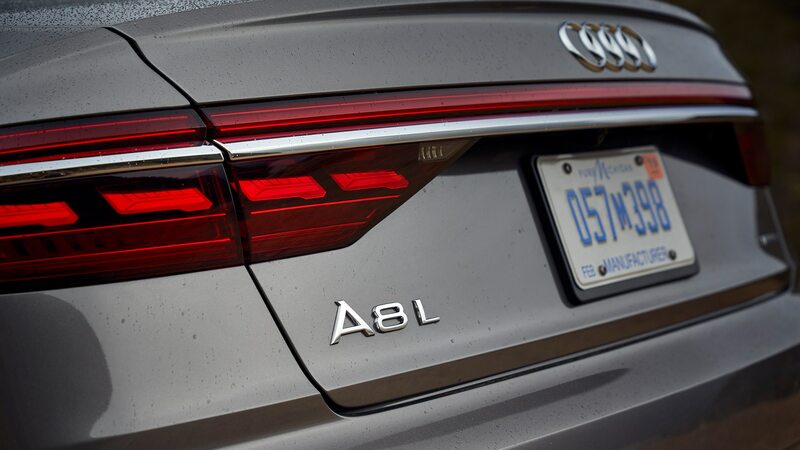 Still, there was quite a bit of consternation over whether the A8’s future-is-now touchscreen interface is actually easier to use than more traditional approaches.